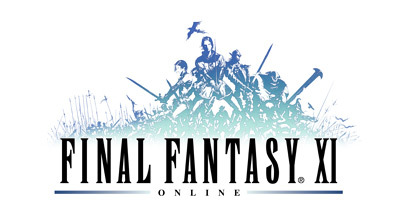 There is currently a known issue with the installation of FINAL FANTASY XI through Steam. Due to this structure, it is possible for the game to exist in two different areas and possibly take up more than the required amount of disc space. To avoid this issue, it is recommended that the customers who have purchased the game through Steam remove any versions of FINAL FANTASY XI from their system prior to downloading and installing the game through Steam.